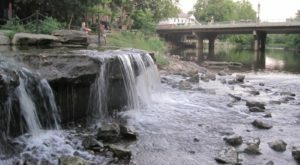 If you’ve lived in Ohio for most of your life, then you know the small towns are hiding the best of the best. 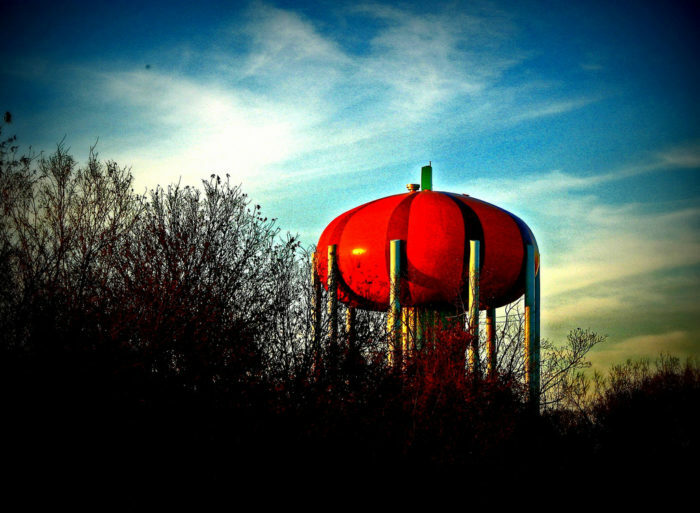 Every year, the town of Circleville fills with pumpkins galore once October rolls around. 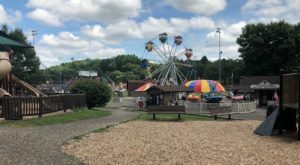 With a population of just under 14,000, this small town truly comes alive in the fall with The Circleville Pumpkin Show and pumpkins as far as the eye can see. 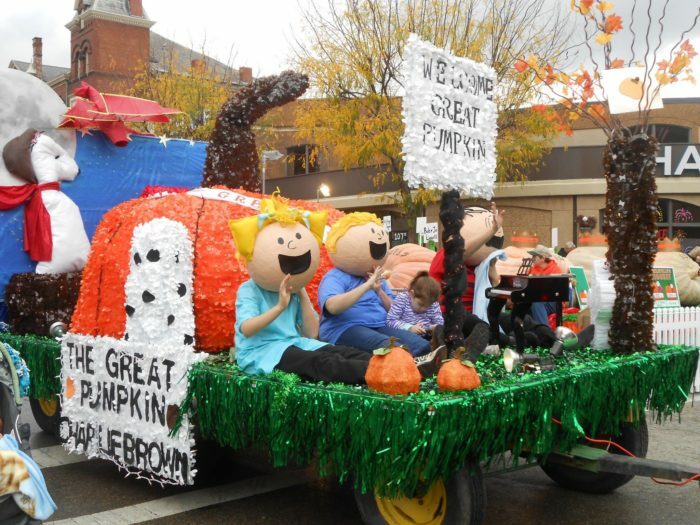 Each year, more than 400,00 people flock to this small town to attend The Pumpkin Show. 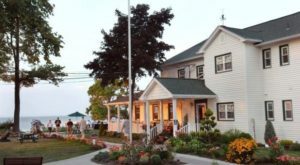 You'll find this special little town just south of Columbus along US 23. 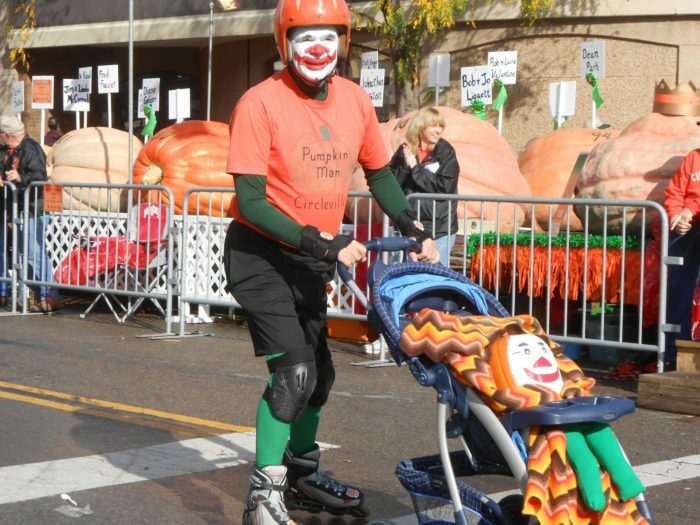 This year, The Circleville Pumpkin Show will take place on October 17 - 20—and it truly is "The Greatest Free Show on Earth." You'll encounter some of the most massive pumpkins you've ever seen here. The official weigh-in determines which pumpkins place first, second and third. 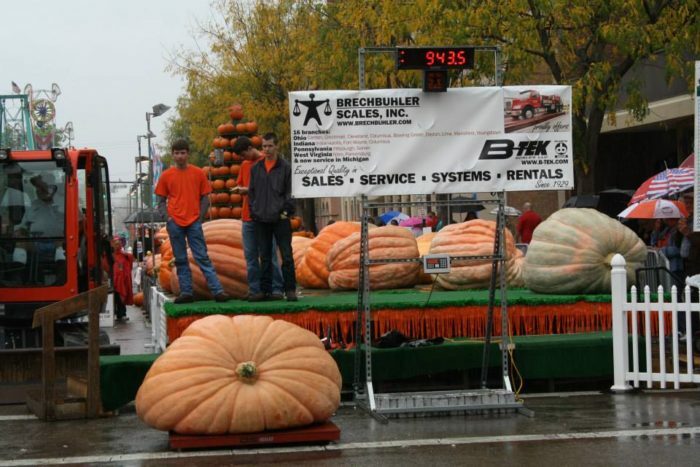 Last's year's largest pumpkin, (grown by Cecil Weston), weighed a whopping 1,701 pounds. 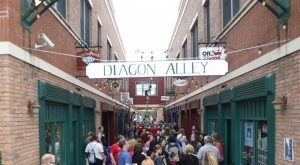 For a complete schedule of this year's events, click here. 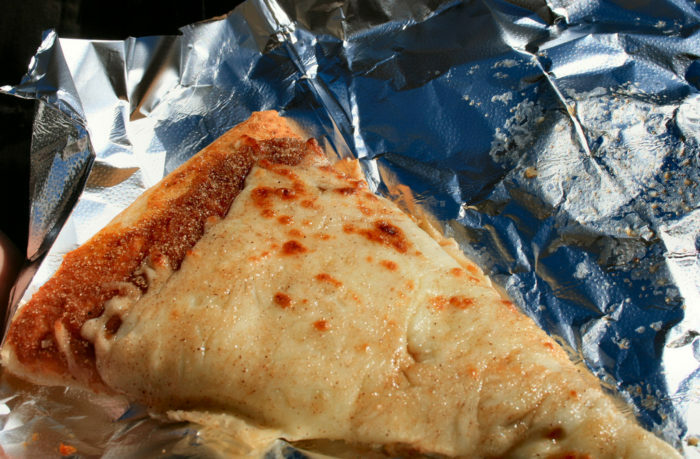 ...to the unexpected treats, such as pumpkin pizza. 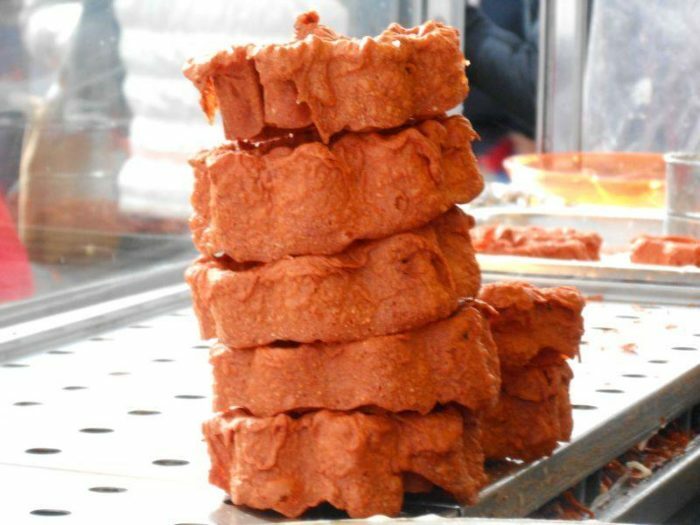 Other pumpkin foods include pumpkin burgers, pumpkin cheesecake, pumpkin chili, pumpkin fudge and more. 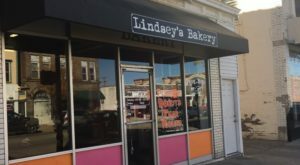 While you're here, you'll want to stop at the local bakery, where the line is (literally) out the door for their famous pumpkin donuts and viewing the world's largest pumpkin pie. 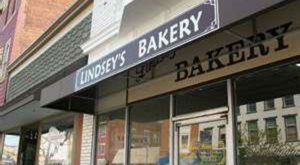 Lindsey's Bakery has held the record for the world's largest pumpkin pie for more than 40 years. 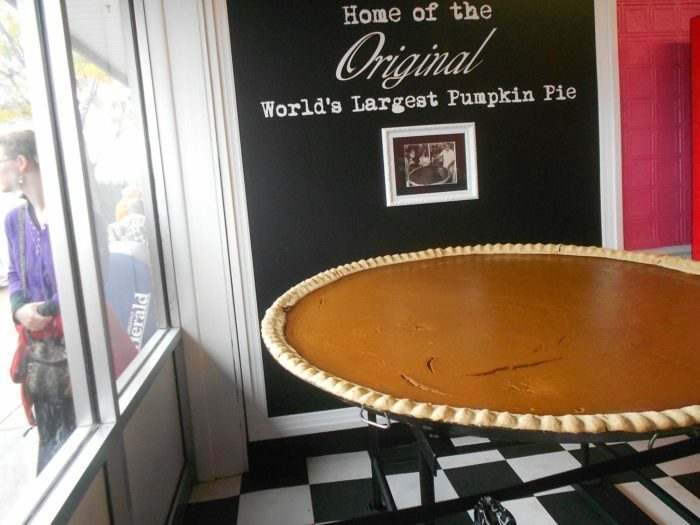 In 2005, the bakery made a pie that measured 18-ft., taking back the world record yet again. After you've had your fill of rides, games and pumpkin flavored everything, you'll want to stay for the parade. 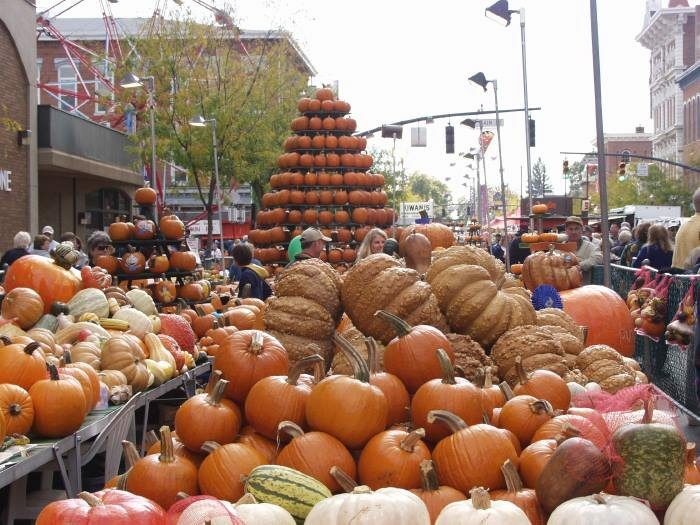 Have you ever attended the Circleville Pumpkin Show? 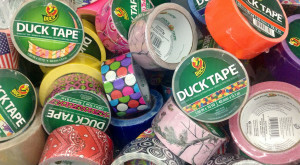 If so, we want to know what your experience was like! 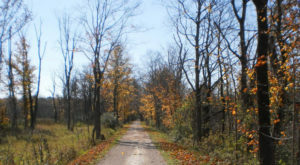 For more fall fun in Ohio, check out our previous article: This 50-Acre Pumpkin Farm In Ohio Is The Classic Fall Experience You Need.